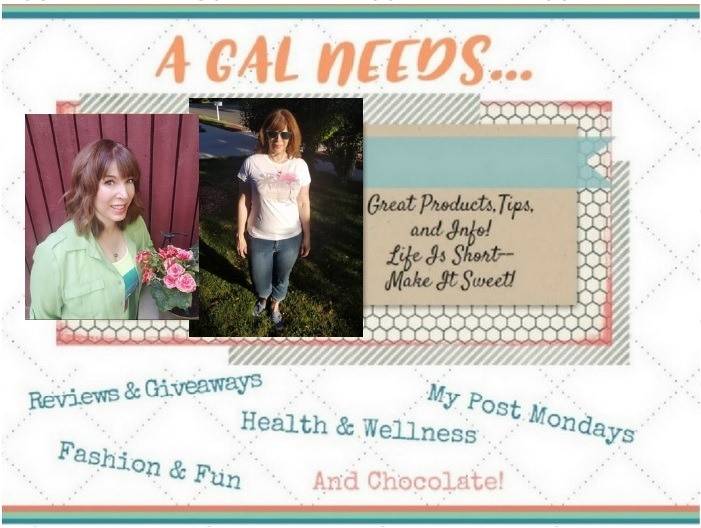 A GAL NEEDS...: Memorial Weekend Flash Giveaway! Welcome to our Memorial Weekend Flash Giveaway! If you are close to your computer for the weekend you should definitely enter this one! 20 amazing bloggers have gotten together to give someone a great cash gift! For FOUR Days ONLY we are offering this Flash Giveaway! One lucky reader will receive $50 USD Paypal Cash or Amazon Gift Card!! This giveaway is for Four Days Only! Enter Now! We are making it easy peasy to enter! Just use the form below. Remember, this giveaway ends at 11:59 pm on May 26, 2014! Tell your friends so they can enter, too! Good Luck! Is this where I'm supposed to post for the Memorial Weekend Giveaway? We will be spending Memorial Day with family. My husband has to work though which is a bummer..
We're celebrating 4 birthdays (including a 1st and an 80th!) and a graduation! This is most certainly the right place! Enter away! Nothing special planned this Memorial weekend (then of course, I'm from outside the US)! With my family and we always have a cook-out. I don't have any plans yet but a BBQ would be nice if the weather warms up! going to the movies and then I'll be hiking! We're spending our weekend working in the garden as we've finally gotten some nice weather here. We are going to a BBQ at my parent's house. I'll be heading to the beach for the weekend!!! I did my first color run! And the rest of the weekend will be spent pool side! Our grandson is here with his family. He has our great grandson that is just a few weeks old. I'll be spending Memorial Day with my family. Maybe we'll go for a walk by the beach. We are attending a wedding! Doing errands and doing things to make the house better--painting and putting in a new toilet. Sadly I'm spending it cleaning and running errands. I'm spending memorial day weekend finally getting some time off work! We are spending time having picnics at Lake Michigan and relaxing! I'm watching a classic war movie marathon on Turner classic. My husband and I areenjoying each other with our two dogs. We enjoyed an 8 mile bike ride and enjoyed the nice weather. May is such a beautiful month here. Many thanks to our servicemen and women and all of those who we remember on this day. We spent the weekend trying to organize our chaotic yard.